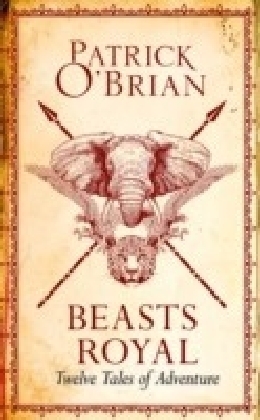 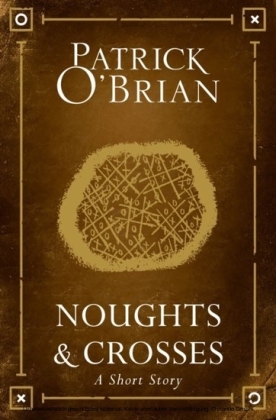 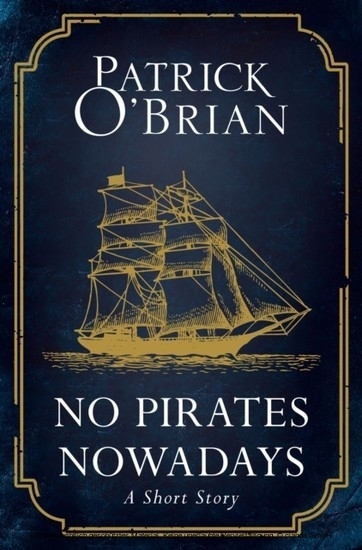 A classic tale of nautical adventure from the author of the acclaimed Aubrey/Maturin series, now published in eBook for the very first time to commemorate the Patrick O'Brian centenary.As their schooner inches through the dense yellow fog of the northern Pacific, Ross is beginning to regret agreeing to Sullivan's latest plan. 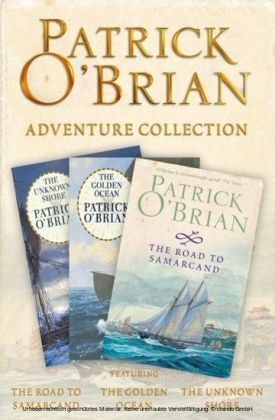 Their search for the island of Sakhalien, to hunt for precious sea-otters, is leading them nowhere. 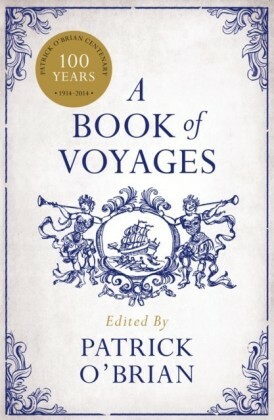 The appearance of a fellow ship should be cause to lift their mood, yet the captain and swarthy Malay crew of the Santa Maria leave Ross feeling all the more uneasy. 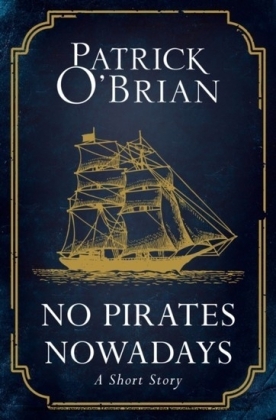 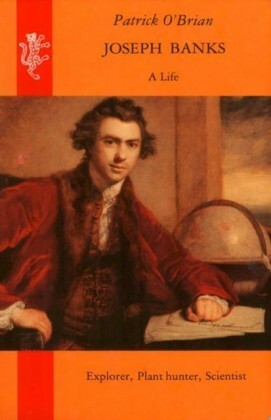 But when their paths cross once again it is Sullivan's nephew, Derrick, who has good cause to doubt that there are no pirates nowadays.First published under a pseudonym, this classic tale of nautical adventure will thrill every fan of Patrick O'Brian's Aubrey-Maturin series of Napoleonic sagas. 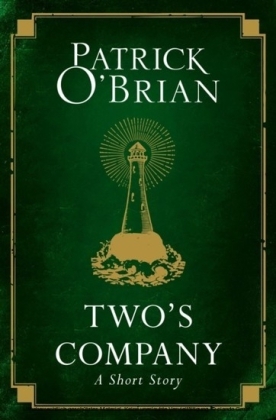 Together with 'Noughts and Crosses' and 'Two's Company', it is also a captivating companion story to his novel, THE ROAD TO SAMARCAND, which also features Derrick, Sullivan and Ross.